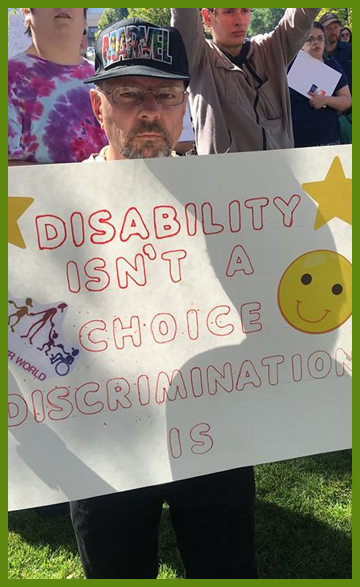 Disability Rights Montana – Protecting and advocating for the rights of people with disabilities. Board of Directors Meeting is April 26. Click here to view the agenda, find read job posting and other news…. Disability Rights Montana is more than 40 years old. Before 1977, the rights of people with disabilities were being largely ignored in insititutions and were removed from the community. In 1977, the Protections and Advocacy system was established in each state to overlook and protect the rights of these citizens. In the beginning, we had only one funding source. 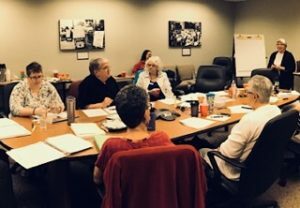 In those early years, DD MAP – as we were then known – contracted its legal services with two Helena attorneys, and concentrated solely on providing advocacy and legal services to people with developmental disabilities. Today, Disability Rights Montana employs an executive director, four attorneys, five advocates, a paralegal, a data coordinator, a finance/administration director, and an office coordinator. In March 2008, we changed our name from Montana Advocacy Program to Disability Rights Montana. The change better reflects what we do and whom we serve. 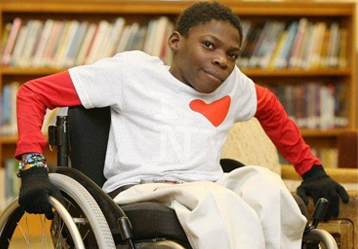 You can help protect the rights of people with disabilities. 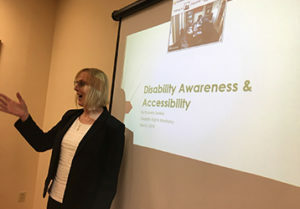 Disability Rights Montana is often times the last best hope for people with disabilities and their families who find themselves in challenging situations where health, safety and- even life -may be at risk. Our advocates and attorneys devote their time to making positive changes for our fellow citizens. In recent years, requests for advocacy and legal services have far exceeded what can be provided with existing resources. With your support, DRM can devote focused efforts on providing no-cost legal advocacy and representation to individuals with disabilities, helping protect their rights to employment, fair housing, education and treatment. Follow the link below to read about how Disability Rights Montana used some of its resources to help a fellow Montanan.